Colder weather is coming, which makes it a great time to assess your outerwear situation. Do your coats and jackets have what it takes to get you through another chilly season of looking great and staying warm? If you sense that your coat collection could use some reinforcements, look no further than this guide, where we walk you through some up-to-the-minute coat and jacket styles, so you can ask your Stylist for whatever’s right for you. 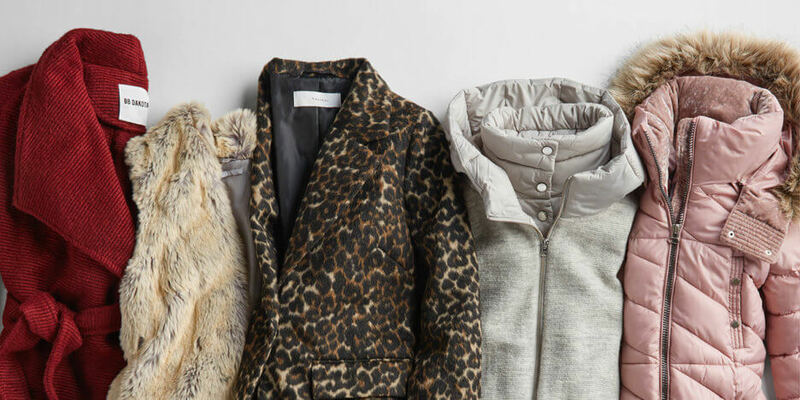 Keep reading to see your new favorite winter coats and jackets! If the weather is cold and you need coverage, the overcoat is for you. An overcoat can be made from a variety of fabrics (look for a warm wool or synthetic for colder temperatures) and generally falls somewhere below the knee—look for button-up or belted. An overcoat can easily be dressy or casual. What’s better than being toasty warm? Being toasty warm and feeling like a style star. Faux fur is the best way to add an on-trend look to your outerwear wardrobe. 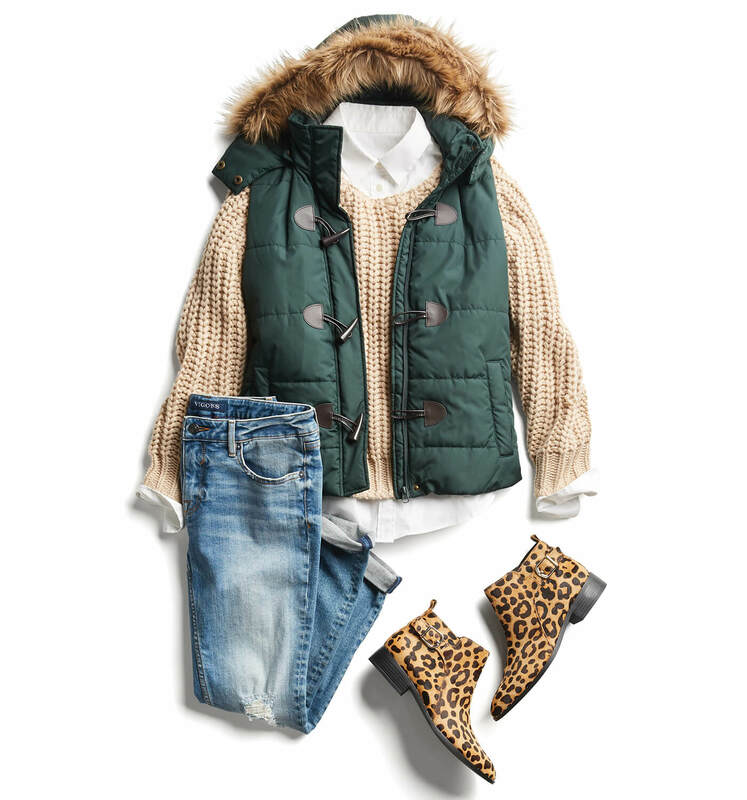 Whether you choose a faux fur “chubby” (a jacket that hits at the waist), a vest or longer length coat, you’ll be cozy and fashionable. Not ready to go full-faux-fur? Try a piece trimmed in the fuzzy stuff. How many times have you left your winter hat on a restaurant banquette, bus seat or sitting at home? With a hooded coat or jacket, a cold head is a thing of the past. Hoods come on jackets and coats, and on a number of styles. We love a fur trimmed hood for rocking the adorably Arctic look. A distant cousin to faux fur outerwear, animal prints are another great way to add personality to your outerwear game. Think about it: why shouldn’t your coat or jacket be just as fashionable as the clothes you wear under it? Leopard print, in particular, looks amazing with a bright color peeking out from underneath. Puffers have been on the winter radar of all the most stylish people for the last few seasons. 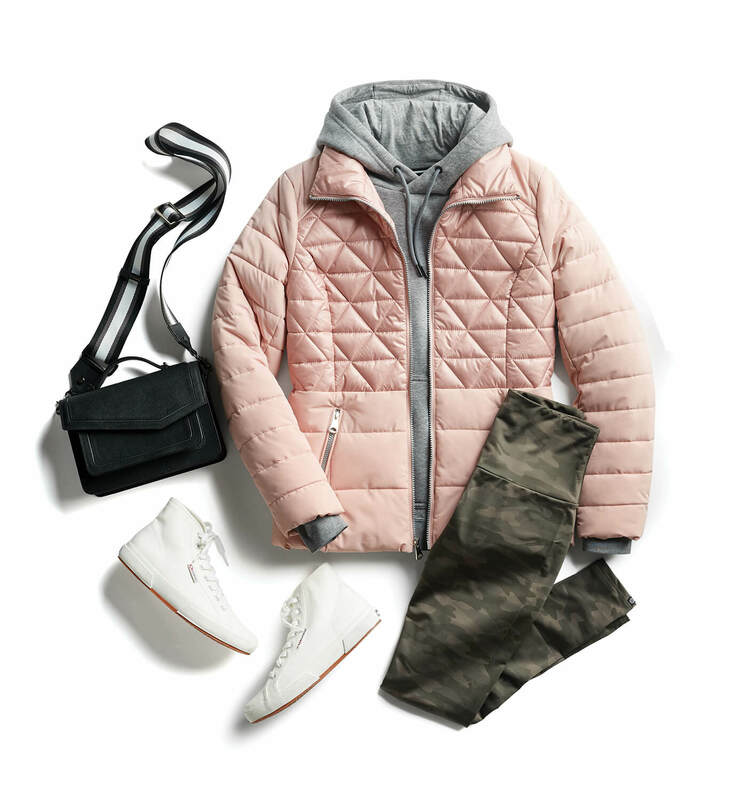 We love that a puffer can be sporty, luxe, or even have feminine details like bows or special buttons. No matter your style, a puffer (synthetic or down fill) is an über-warm way to express your (very fashionable) personality.